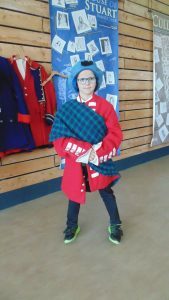 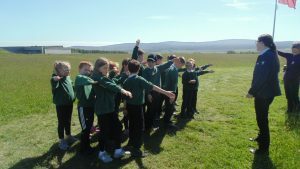 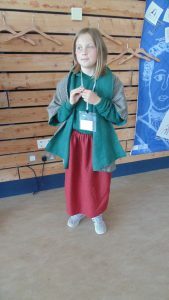 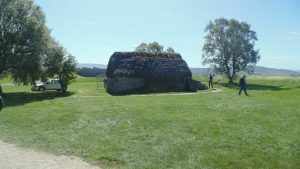 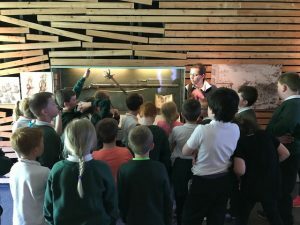 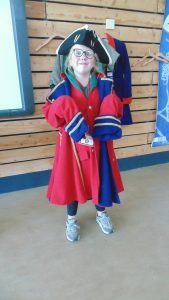 P4/5 had an excellent day at the Culloden Battlefield Museum. 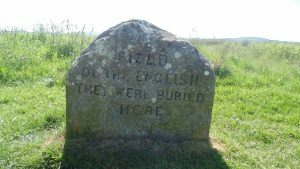 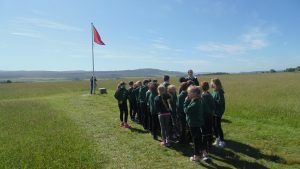 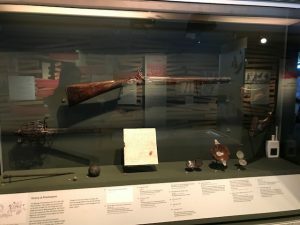 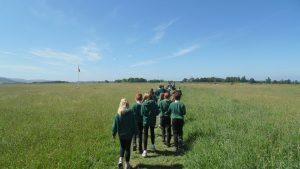 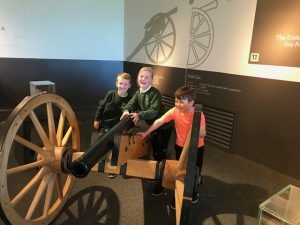 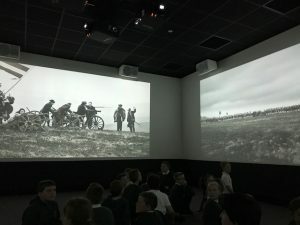 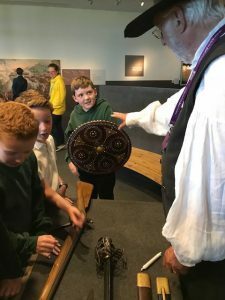 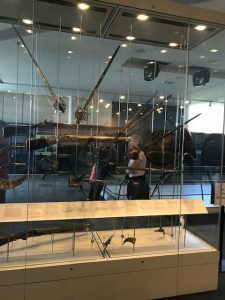 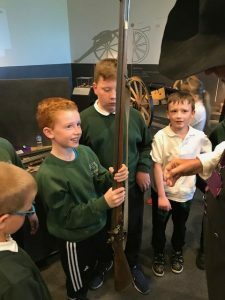 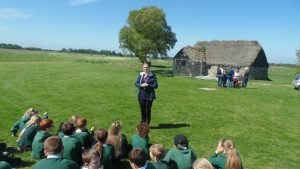 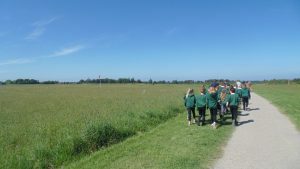 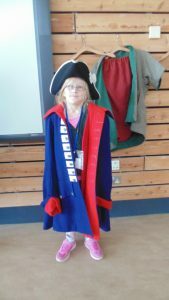 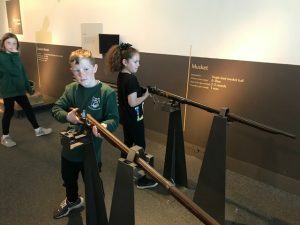 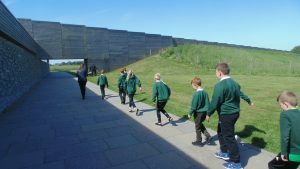 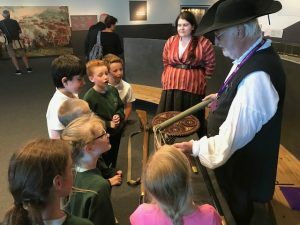 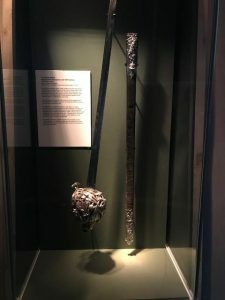 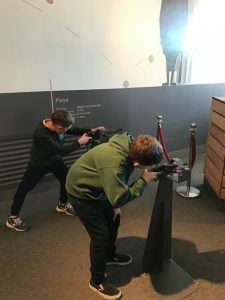 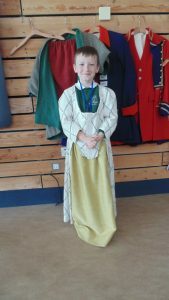 They learned the different countries soldiers were from that were involved in the battle, how the Government prepared to fight, where soldiers walked on the moor, where soldiers are buried and also saw lots of interesting weapons and artefacts in the museum. 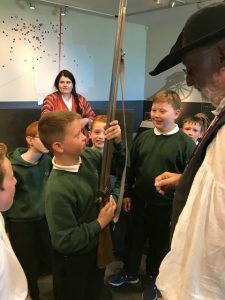 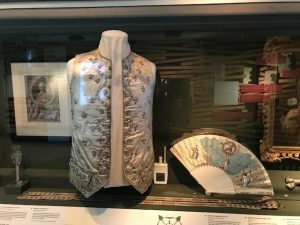 They even saw Bonnie Prince Charlie’s waistcoat and sword!